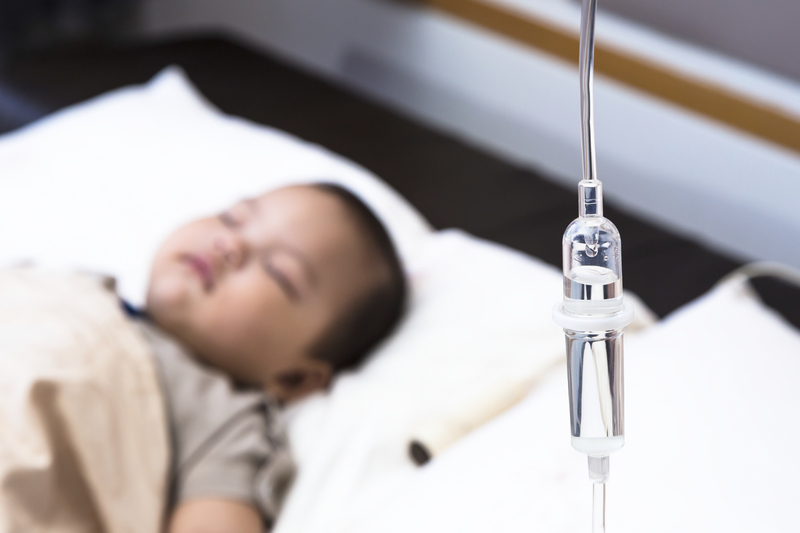 CHICAGO -- The move to make cancer treatments gentler for children has paid a double dividend: More kids are surviving than ever before, and without the long-term complications that doomed many of their peers a generation ago, new research shows. Radiation and chemotherapy have saved countless children from leukemia and other types of cancer, but some of these treatments can damage the heart or other organs, problems that prove fatal years later. In the 1990s, a push began to try to prevent these "late effects" by giving smaller, more targeted doses of radiation, avoiding certain drugs and changing the way chemo is given. But doctors worried: Would gentler treatments hurt a child's survival odds? The new study, which tracked more than 34,000 childhood cancer survivors over several decades, gives a happy answer: No. Survival continued to improve, even with scaled-back treatments. And fewer kids died from second cancers or heart or lung problems 15 years after their initial treatment ended. "The field needs good news" and this study gives it, said Dr. Greg Armstrong of St. Jude Children's Research Hospital in Memphis, Tennessee. He leads the Childhood Cancer Survivor Study, funded by the National Cancer Institute. "We have actually reduced treatment, reduced therapy," and yet improved survival, he said. Results were discussed Sunday at an American Society of Clinical Oncology conference in Chicago. Treating childhood cancer is "one of the miracles of modern medicine," Armstrong said. "Fifty years ago less than 30 percent of kids would survive childhood cancer but now we know that over 80 percent will." That high success rate allowed doctors in the 1990s to scale back certain treatments for certain types of patients to try to spare them late effects. The study compared survival odds before and after that change. Researchers found that the death rate 15 years after treatment ended kept declining, from about 12 percent for those treated from 1970-74 to 6 percent for those treated from 1990-94. Deaths from late effects of cancer treatment, such as heart problems, also declined over that period, from 3.5 percent to 2.1 percent. Garrett and Gatlin Stringer, brothers from Huntsville, Texas, benefited from the change, said their physician, Dr. Michael Rytting at MD Anderson Cancer Center in Houston. The boys had acute lymphocytic leukemia, the most common childhood cancer. When doctors first described their treatment, "we didn't really ask long-term effects, to be honest, because at the time it was really just kind of day to day," said their mother, Marsha Stringer. Garrett, now 20 was diagnosed at age 7 and is now a 13-year survivor. Gatlin, now 14, was diagnosed at age 3 and is 11 years past his treatment. The boys got chemo but because scans showed the disease had not spread to their spinal cords, they were spared having to have radiation. Now, they are "amazing ... no side effects at all that we know of," their mother said. "They're very athletic and active and have good grades."